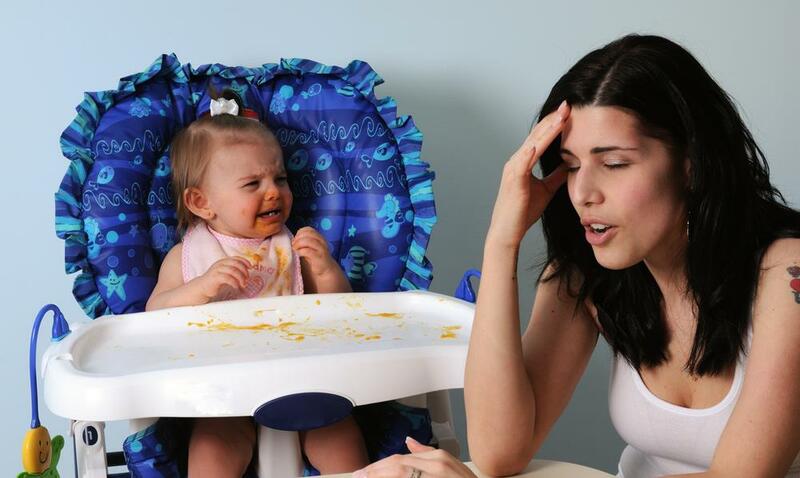 How long should I let my baby cry it out- this is the question asked by many of today’s parents. The importance of self-soothing is beyond questions in a baby’s upbringing but the question is what is the ideal time interval for which you should leave your baby alone so that it can calm down on its own? It is very important to know the ideal time because allowing it to cry it out for a prolonged period of time can make the situation worse and you will not find peace of mind by leaving your baby alone for such long time duration. Again, if the time interval is too short, it will not serve the purpose. It is often found that people let their babies cry it out simply because they do not have the necessary time, energy or patience to help them calm down. So, they just leave their babies alone to cry and attend them once they have finished with all their work. This is not at all the right thing to be done. The ideal time duration will depend on the baby itself and not on your own schedule. The time for which you must allow your baby to cry it out will depend on the age of the baby under consideration. If your baby is less than three months of age, it has to be understood that it is crying because he is need of something. So, it should never be left to cry it out at this age. Again, if it is between three to four months of age, it can cry because of hunger or because it is wet. It is better to avoid CIO techniques at this age too and to serve its needs instead. The baby becomes eligible for a CIO method once it reaches five to six months of age. The ideal time for this should be less than six minutes. When you find that your baby is not being able to self-soothe even after letting it cry aloud for five to six minutes, you should try to soothe it by rubbing its back. If this does not work out, you should let it CIO for about five more minutes. The process should be repeated after equal time intervals instead of allowing the baby to cry it out alone for a prolonged time period. According to some, the ideal age at which you can allow him or her to sleep to themselves is six months. It depends on the nature of the baby, too. If you observe that your baby is able to sleep alone, or a cry-it-out time of about 5-6 minutes is helping, there is no need to waste your night’s sleep by trying to monitor its sleep. On the other hand, if you find it to keep on crying, it would be better not to go for this method and rock it to sleep instead. The ideal time duration, as already mentioned, is about five to six minutes. If 5-6 minutes does not help, do not allow your baby to cry out as long as it falls asleep. Instead, you should let it cry to itself for a maximum of ten minutes time. So, lay him or her on the bed, give a goodnight kiss and leave the room. In doing so, they will be able to understand that it’s the time to sleep and they have to fall asleep on their own. 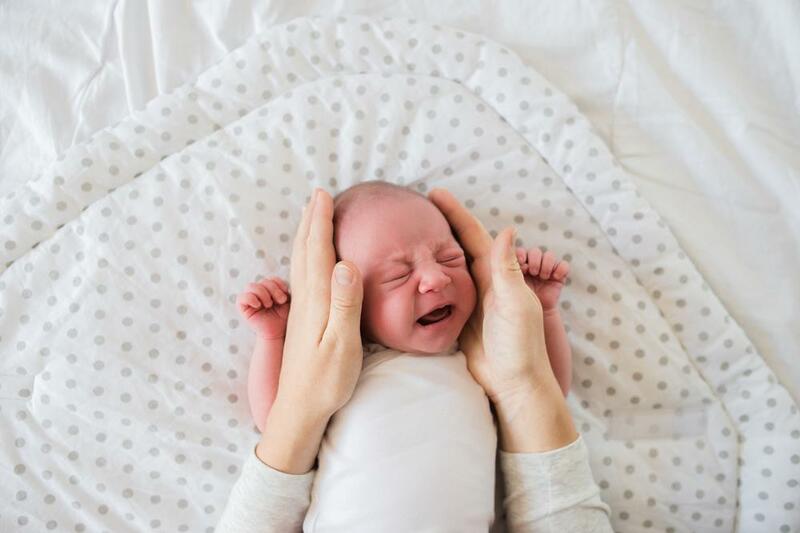 If you find that the baby is not being able to sleep even after crying aloud for a considerable duration of time, you first need to check if there is any problem. If you feel the need of feeding them over again, go ahead. Also, if you find it to be wet, change its diapers. If everything is fine, it should be understood that it is your absence which is bothering them. So, it would be better to be with your beloved one for some time. You can rock him or her by taking them on your lap or gentle massage their back. Breastfeeding can be done if required. So this is all about the time duration for crying- it-out for a baby. We hope you have found it to be helpful. Do not hesitate to express your opinions on this in the “comments” section and also share the article with your friends if you have liked it.